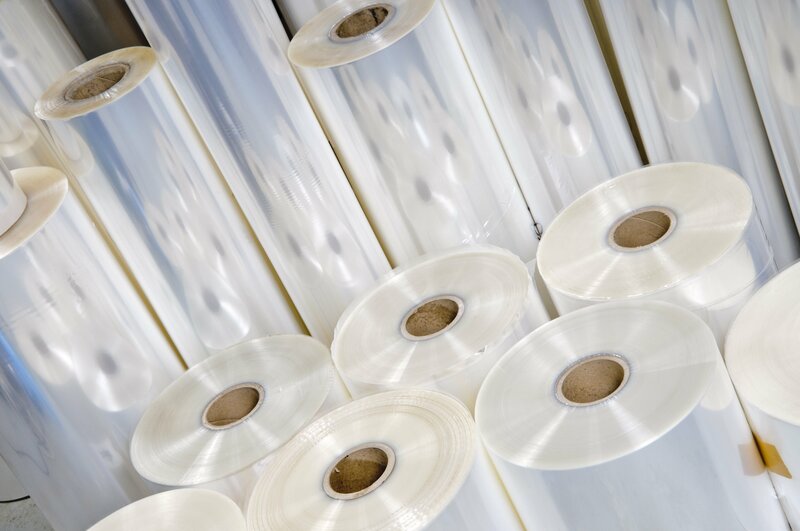 So you’ve narrowed down what material you need thanks to our “Learn More About your Plastic Sheet” series - now its time to download a data sheet and take a look at the performance attributes of the materials we carry. But if you’re new to the industry, or don’t work in a technical role, the information stated on material data sheets can leave you more confused than when you started. If you’ve ever felt this way after reviewing a material data sheet, then this next Impact Plastics Blog series focused on “Understanding your Data Sheet” is for you. In this next blog series we will explore ASTM tests commonly found on material data sheets for thermoplastic resins. Our last post discussed density and specific gravity – now we move onto another commonly encountered specification – Heat Deflection Temperature (HDT). Continue reading to learn more! If you’ve ever felt this way after reviewing a material data sheet, then this next Impact Plastics Blog series focused on “Understanding your Data Sheet” is for you. In this next blog series we will explore ASTM tests commonly found on material data sheets for thermoplastic resins. 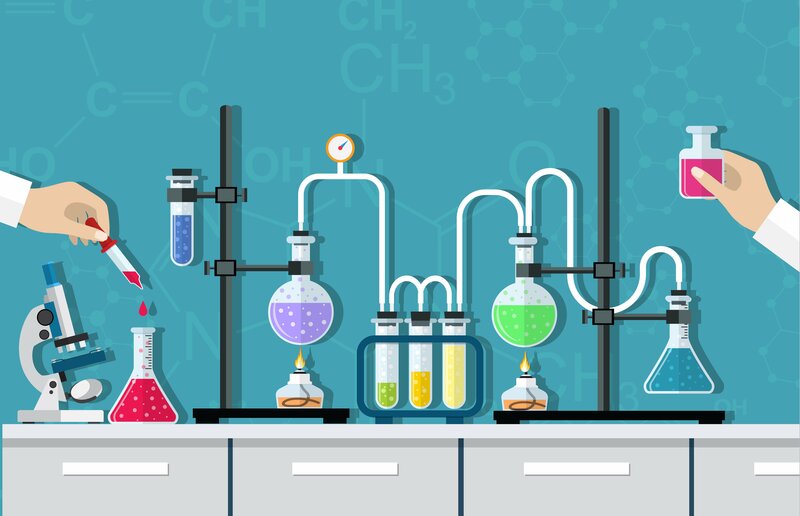 Our last post discussed density and specific gravity – now we move onto another commonly encountered specification – Impact Resistance. Continue reading to learn more!